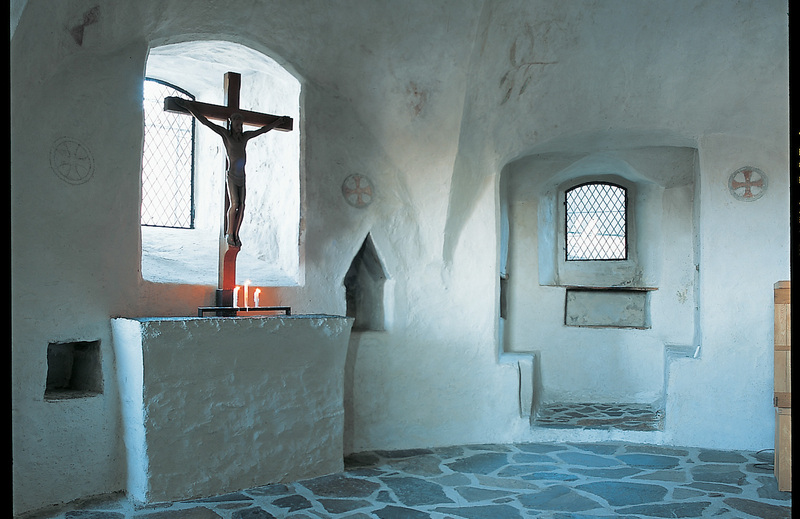 Olavinlinna Castle was founded in 1475 by Swedish nobleman Erik Axelsson Tott. Situated on a small island in Lake Saimaa it was one of the most modern fortresses of its time, consisting of a citadel, a bailey and five round cannon towers. During the Great Nordic War (1700 – 1721) Russia conquered parts of southern Finland and in the Russo-Swedish War 1741 – 1743 Sweden tried to win back lost territories. Olavinlinna was captured by the Russians in 1742, and when peace was settled it became one in a line of Russian border fortresses and an army base, modernized under the surveillance of the famous Russian Generalissimo Alexander Suvorov. After the Finnish War of 1808 – 1809 Finland became an autonomous part of Russia. The castle lost its strategic function and became a tourist attraction. 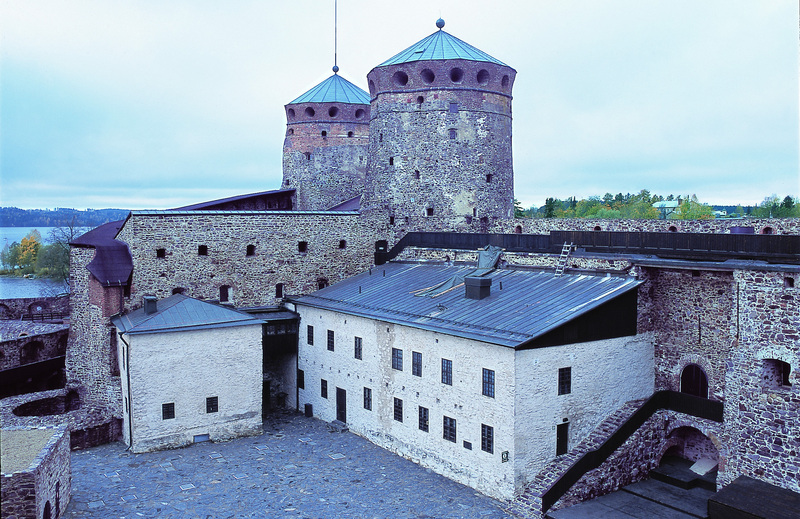 The first opera festival at Olavinlinna castle was organized in 1912 and it is now every year in July the scene of the Savonlinna Opera Festival. 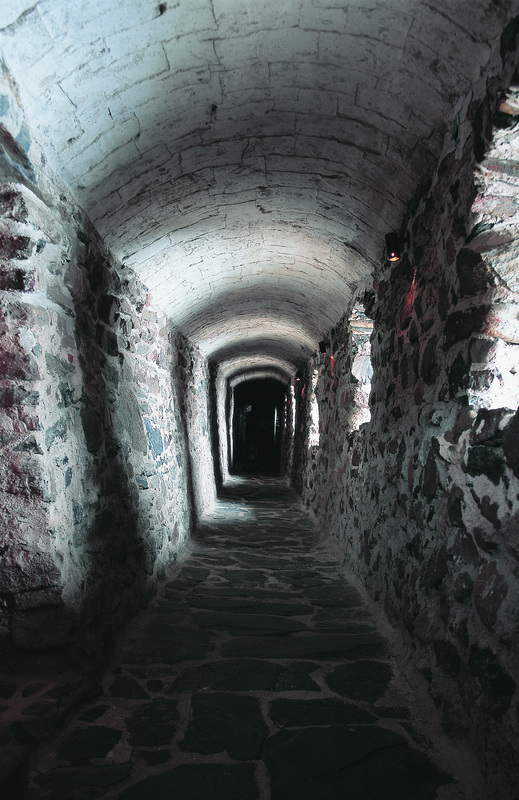 Guided tours and events are organized all year round in the castle.